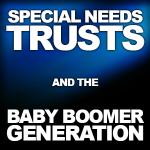 Currently viewing the tag: "Pooled Special Needs Trust"
Will Lindahl, director of CPT, has put together a chart that concisely explains the differences between an Individual Special Needs Trust and a Pooled Special Needs Trust. 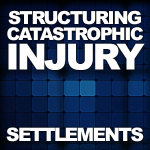 Knowing these differences can be critical for the financial future of the injured and their families. 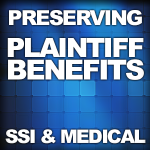 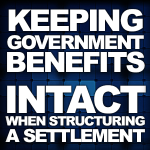 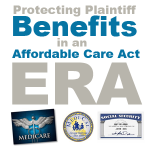 The most common way for a plaintiff to continue to receive Medi-Cal and SSI while also receiving settlement funds is to establish a first party individual Special Needs Trust (SNT) or enroll in a Pooled Special Needs Trust (Pooled SNT) also known as a Pooled Trust, PSNT or Master Trust. 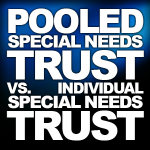 Pooled SNTs use a state-approved master Special Needs Trust that is administered by a non-profit rather than an individual or a bank. 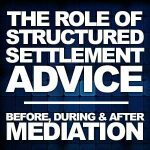 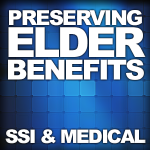 In California, Medi-Cal allows the transfer of settlement funds into a Pooled Trust or (d)(4)(C) trust for individuals of any age.